Tsukuba Bunka Gakuen Educational Foundation, Japan Tsukuba International Language College (TLC) is Japanese language school in Tsukuba, Ibaraki. 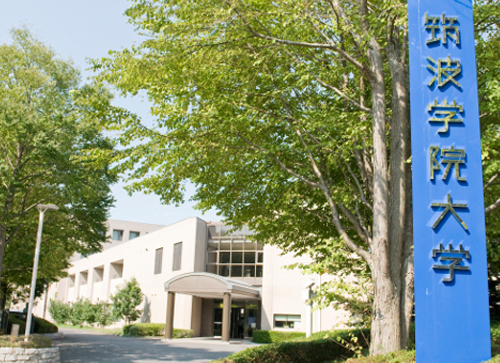 We provide the support for students to enter universities which meet the level, including University of Tsukuba. 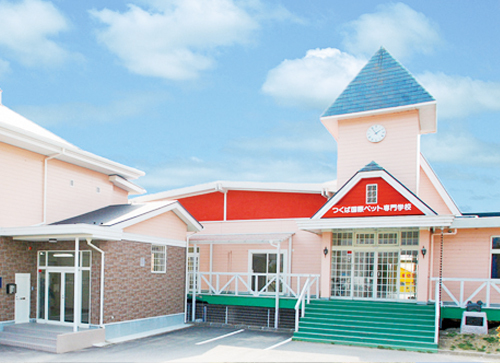 "Japan Tsukuba International Language College provides the support for students throughout their studies. At the same time, we give appropriate advice regarding entering a university after graduation. In Japan, there are national public universities and private universities. College admissions in Japan might be different from your country. Therefore, we consider the diversity of students' levels and needs while they attend our school. " Demand for auto mechanics with precise knowledge and skills has increased due to production expansion of Japanese cars nationwide. 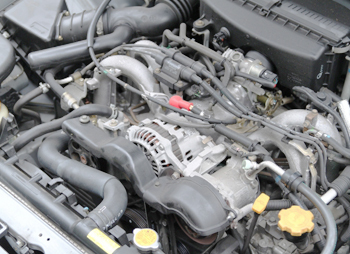 Students can pursue their careers as engineers since there are a lot of auto mechanic training centers in and around Tsukuba. In Japan, there are national and public schools such as University of Tokyo, Kyoto University, Hitotsubashi University, Tohoku University, University of Tsukuba, Yokohama National University, Chiba University and Ibaraki University. We provide the support for students, depending on their levels and needs. 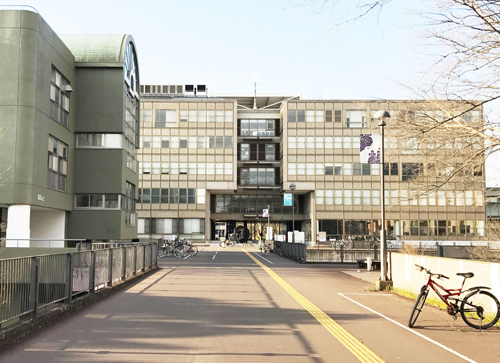 In Japan, there are almost 600 private universities such as Keio University, Wesada University, Meiji University, Aoyama Gakuin University, Rikkyo University, Chuo University and Hosei University. We provide the support for students, depending on their levels and needs. We support students who wish to work in Japan! We also provide the employment support for those who wish to work in Japan. Your dream will come true with us! The students can comprehensively learn how to look for jobs, how to write resumes, business manners and how to obtain a working visa, as well as practice for interviews. It is important that you get used to reading Japanese newspapers and watching the latest news since companies require their employees to understand Japanese used in various situations. In our school, we offer classes such as "Learning Japanese with the News" so you will have helpful knowledge for job hunting.